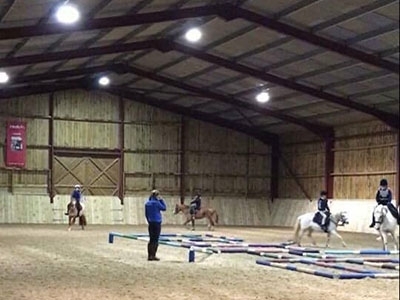 If you're looking to add some variety into your horse's work, pole work can offer this! 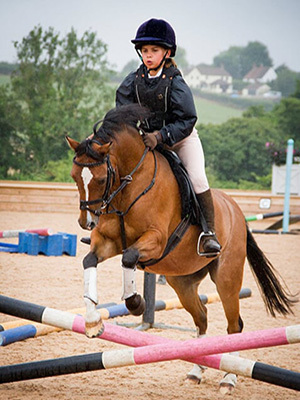 Pole work clinics are perfect for educating less experienced horses or riders, to improve the athleticism of your horse or simply for good fun together! Following the hugely popular pole work clinics in 2017 and 2018 - our International U25 Grand Prix dressage rider and trainer Elizabeth Allen has released the first dates for 2019! 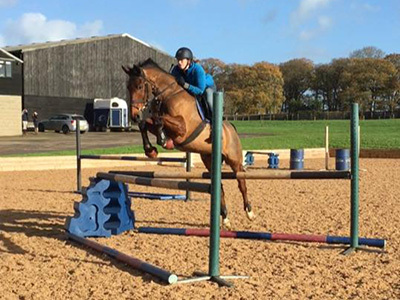 Qualified to BHS I and UKCC3, as well as being BD/PC/BHS Accredited, fully insured and DBS checked, Elizabeth creates fun yet educational training sessions to help energise both you and your horse! 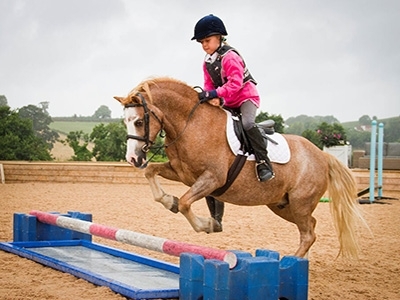 Perfect for any age or ability - as much fun for little ones on the lead rein, something different (out of the rain!) for happy hackers or super core workout sessions for competition horses! Individual or matched groups, perfect to practice linking more fences together, fillers and water trays etc. also can come out!